Do you sacrifice Fashion for Comfort? When it comes to fashion, I know that my style is more of the average girl next door. I feel at ease wearing jeans and shorts paired with tees and blouses. I'm also a fan of flip-flops and ballet flats. I noticed that I'm getting bored with what I use to like before. I'm developing a bit of mature fashion sense because I'm into dresses and wedges lately. But wearing heels lately gave me the "ouch" feeling that I never felt before. I love this gel! It really feels comfortable walking, I can walk with confidence without the feeling of pain or itchy burning sensation on the balls of my feet. I should have known this before. 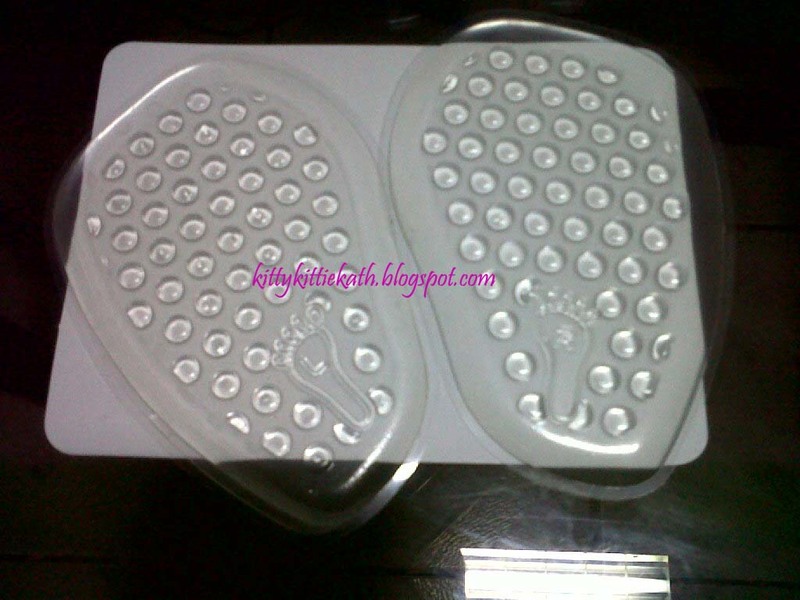 No more achy feet. Now, I can wear my wedge and pumps without sacrificing comfort. 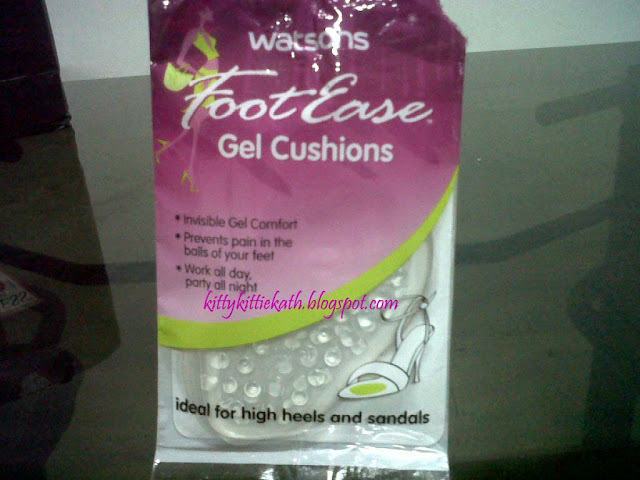 wow, lagi ko to nakikita sa watsons pero d ko masyado pinapansin kasi d naman ako masyado nagsusuot ng mga heels kasi student pa ako and hindi ko need ng mga casual heel as for now.HAHA!